New York-bred gelding Diversify became a multiple Grade 1 winner while leading every step in Saturday’s Grade 1 Whitney Handicap at Saratoga Race Course, an effort that confirmed his status as the East Coast’s leading older horse and moved him to third in the NTRA Top Thoroughbred Poll. The 3 1/2-length score over a sloppy track came one month after a similarly stylish win in the Grade 2 Suburban Stakes at Belmont Park. Trained by Rick Violette for father-daughter owners Ralph Evans and Lauren Evans, the 5-year-old Diversify garnered 301 points in Week 28 of the poll, including three first-place votes. Undefeated Triple Crown hero Justify remained the poll’s clear leader with 380 points from 38 first-place votes. Santa Anita Handicap and Gold Cup winner Accelerate ranked second with 340 points but only one first-place vote. Others to receive first-place votes included Unique Bella, the poll’s top older female, and West Coast, runner up in the world’s two richest dirt races early in the year. Mind Your Biscuits, second to Diversify in the Whitney, checked in sixth in the poll and did not receive any first-place votes. 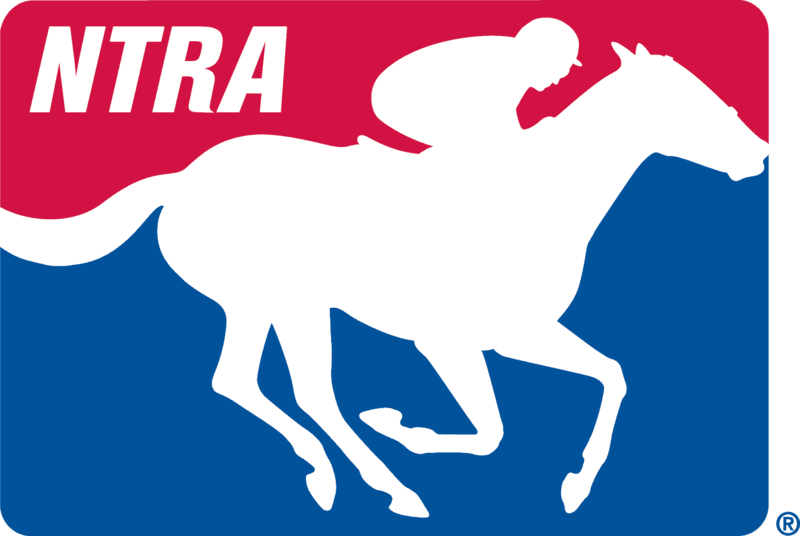 The full results for the NTRA Thoroughbred Poll can be found on the NTRA website at: http://ntra.kinsta.com/ntra-top-thoroughbred-poll-august-6-2018. Full accounting of top 10 votes by voter: http://ntra.kinsta.com/wp-content/uploads/Polls-week28-by_voter-2018.pdf.